Aside from getting a haircut, one quick way to transform your look is by getting a pop of color in your hair. But there’s one burning question: should you get highlights or lowlights? What’s the difference between the two anyway? If you have asked yourself (or your hairdresser) the same question, this article is for you. Highlights are certain hair strands that are dyed two or three shades lighter than the base color of your hair. 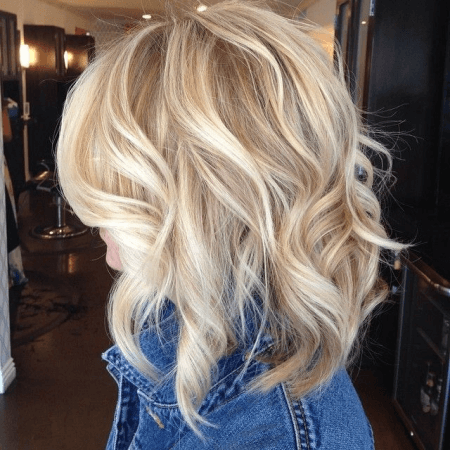 Although most highlights are blonde or platinum, highlights can actually be done in any shade or shades as long as they are lighter than the rest of your hair. The shade is typically based on what look you are trying to achieve, the kind of hair you have, and how light you want the highlights to be. You should also bear in mind that highlights should compliment your natural hair color and skin tone. When in doubt, your professional hairdresser can help you find the best shade or shades for best results. Highlights, when properly done, will give your hair that sun-kissed glow (as if you just had a vacation in a tropical paradise) because they mimic how the sun naturally lightens your hair. They can also give your hair a textured and flowy look. On the other hand, lowlights are strands of hair that are dyed two to three shades darker than your base hair color. Lowlights are intended to give your hair depth, volume, and texture. They are also perfect for when your hair becomes too dull and light due to regular dyeing. As long as the correct shade is applied, lowlights have a subtle effect to make your hair look thicker than it actually is. They especially look natural on hair that is already dark. What, then, is the difference between highlights and lowlights? 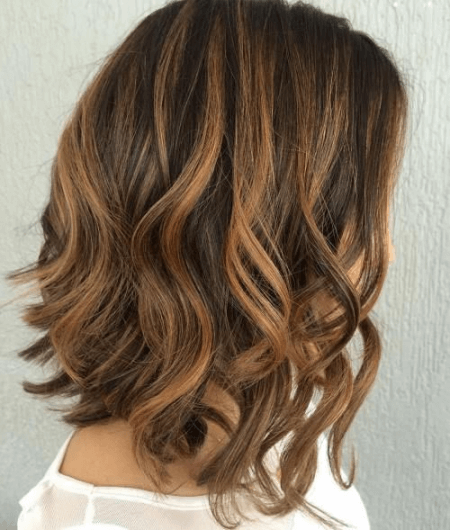 The greatest difference between the two is that highlights are strands of hair that are dyed two or three shades lighter than your base hair color, whereas lowlights are strands of hair that are dyed two or three shades darker than your base hair color. Both highlights and lowlights can create amazing effects when done correctly. Highlights can give your hair a flowy or sunkissed look, while lowlights can give your hair texture, depth, and volume. Lowlights are also a perfect way to cover up those strands that have become too light or dull because of regular highlighting.